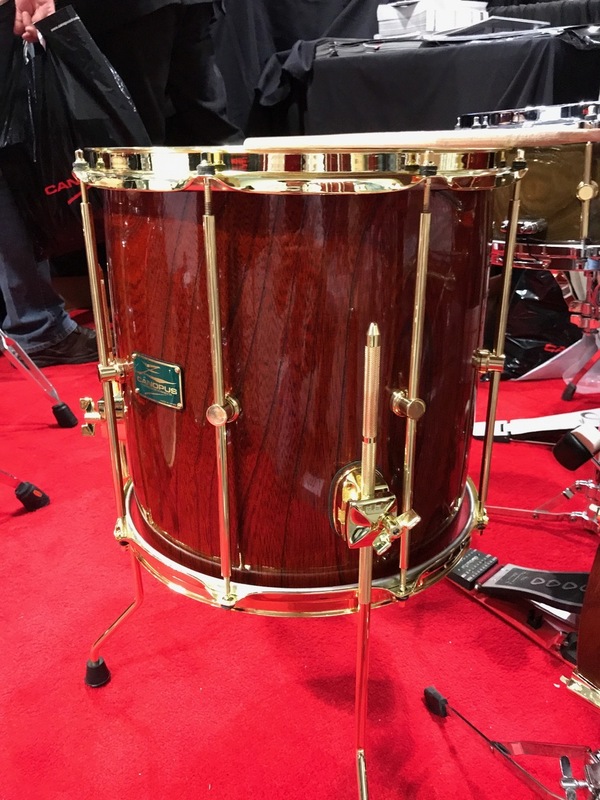 The set at NAMM was a prototype and not a finalized product. 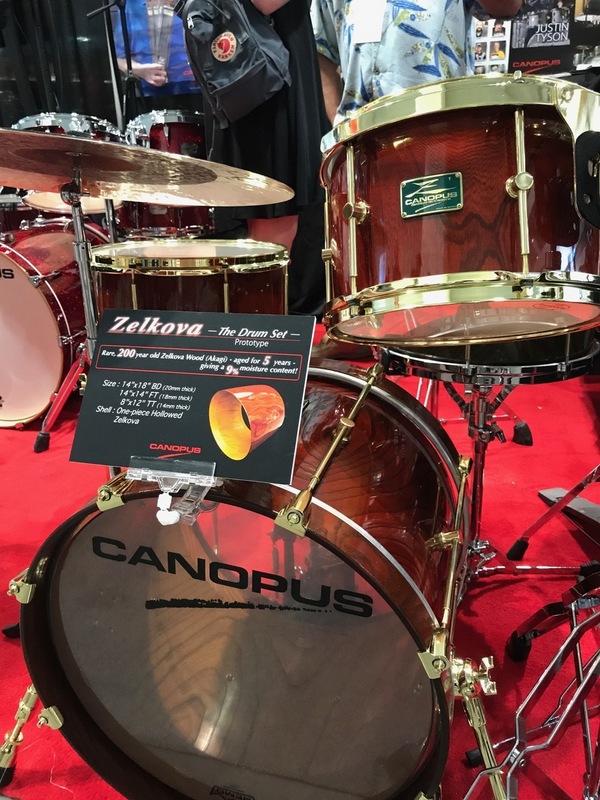 Canopus wanted to make this very clear, and I want to make sure my readers understand that the photos and my opinions and review are of the one particular set that was at NAMM, not the production model that will come later. These are not available to order yet. I assume that the only thing that may change are hardware choices and maybe some added sizes and finishes, but that remains to be seen. The set was a four piece bebop size kit - 14 x 18 bass drum, 8 x 12 mounted tom, 14 x 14 floor tom and a Zelkova snare drum. It was tuned extremely high, in the jazz and bebop range. It sounded beautiful. Extremely clear tones. Very resonant and with great projection. Very rich sound. 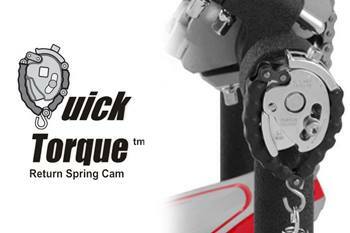 Very dynamic - great response and sustain at all volume levels. I'm very familiar with this high pitched tuning and have always kept at least one set in my collection tuned up in that extremely tight range. 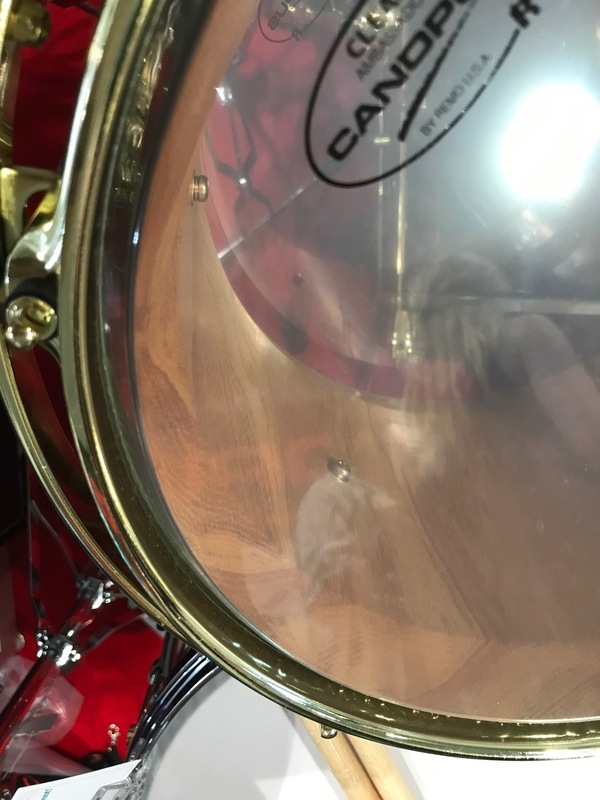 I did not check the tension difference between the bottom and top heads but I'm assuming they were equal because the drums were producing a distinct pure note. 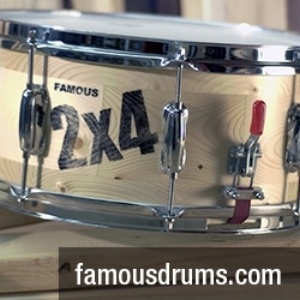 The drums have a great tuning range. The medium and low tunings are just as responsive and full. 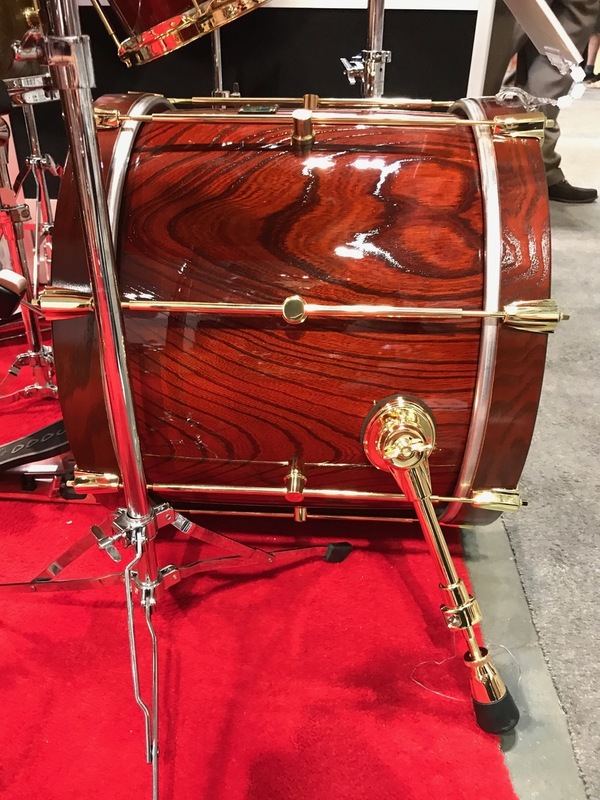 Except for the proprietary Canopus tube lug which is height adjustable at the center pole to allow for possible expansion and contraction of the wood, the rest of the hardware is typical high end Canopus hardware. 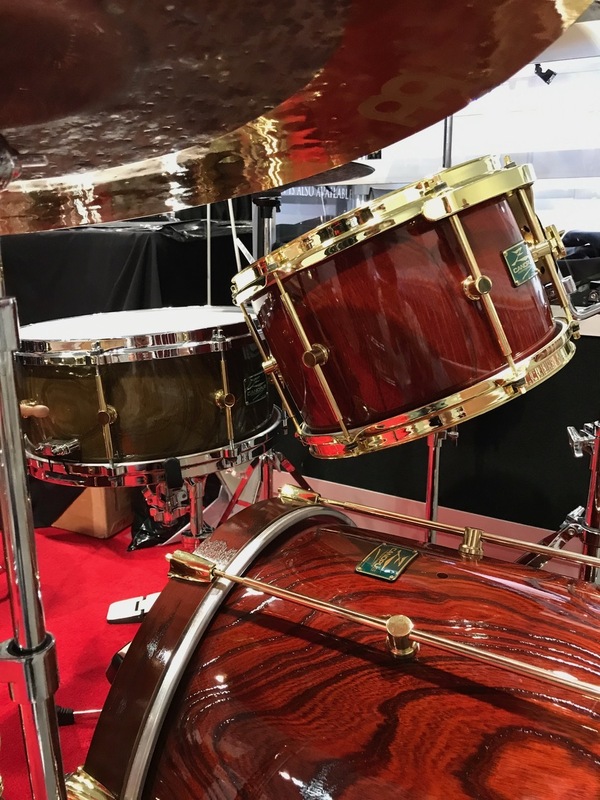 This sneak preview at Summer NAMM was a great surprise. 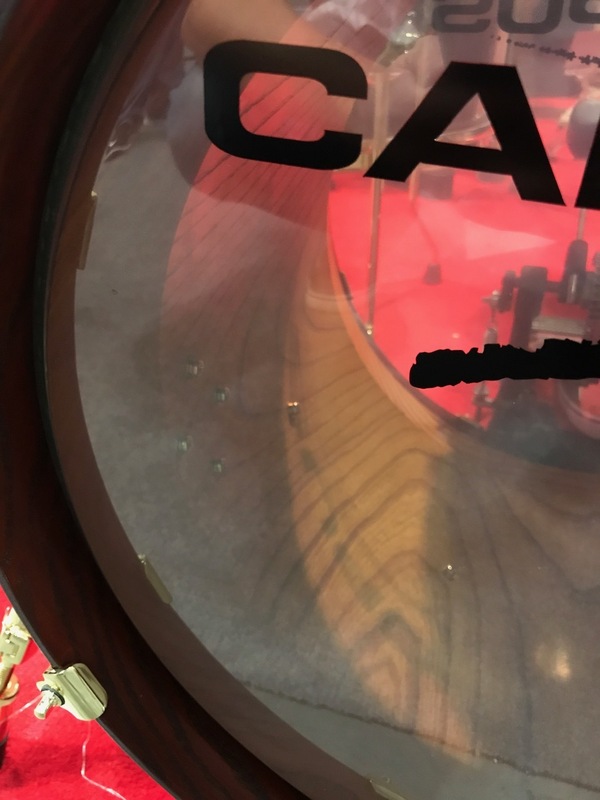 Canopus is one of the most innovative drum companies in the world, if not THE most innovative; constantly inventing and crafting new instruments and accessories that are an improvement on the old but still honoring the traditions of the great drum builders of the past. 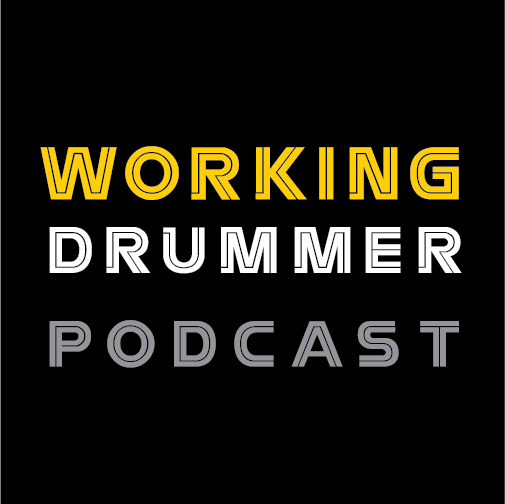 So, I can't wait to see the final Zelkova drum set model.